Last month, my dear friend Kimmy was a bridesmaid in her best friend’s wedding. And I was lucky enough to be her date for the night! 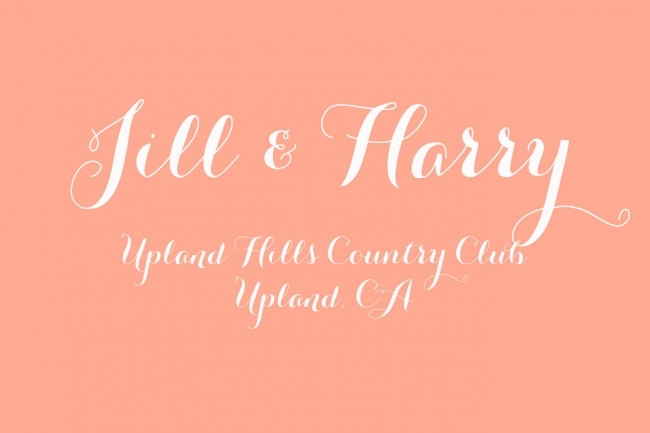 The wedding was beautiful, the speeches were filled with love and every step of the way you could see how much Jill and Harry really cared for one another. Here are a few of my favorite images from that magical evening. My date for the evening. Isn’t she just gorgeous? Jill’s mom gave a beautiful speech. They had such a romantic first dance!